Issued August 2, 2005 to Nintendo of America, Inc. 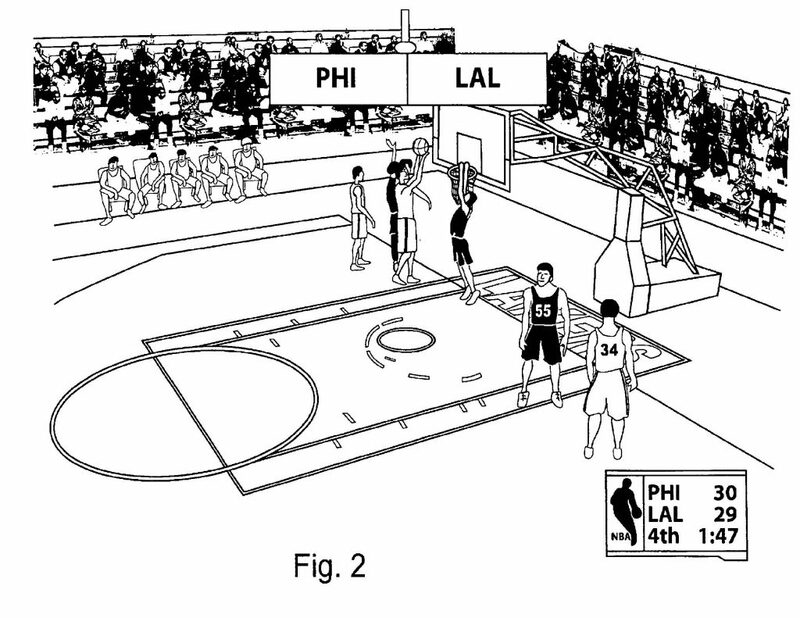 The ‘717 patent describes describes various methods of controlling a video game. In addition to all the regular buttons, joysticks, d-pads, thumbsticks, triggers, vibration motors, and other widgets and cogs found on video game controllers, Nintendo now allows the to control a level of virtual “adrenaline” of a player in a video game. A user can control the adrenaline level, e.g., with an analog trigger. When the adrenaline level is high, players in the video game act more aggressively. However, the players’ chance of overreacting also increases when the adrenaline increases. For example, a basketball player is more likely to block a shot if his adrenaline level is high, but the player is also more likely to commit a foul. 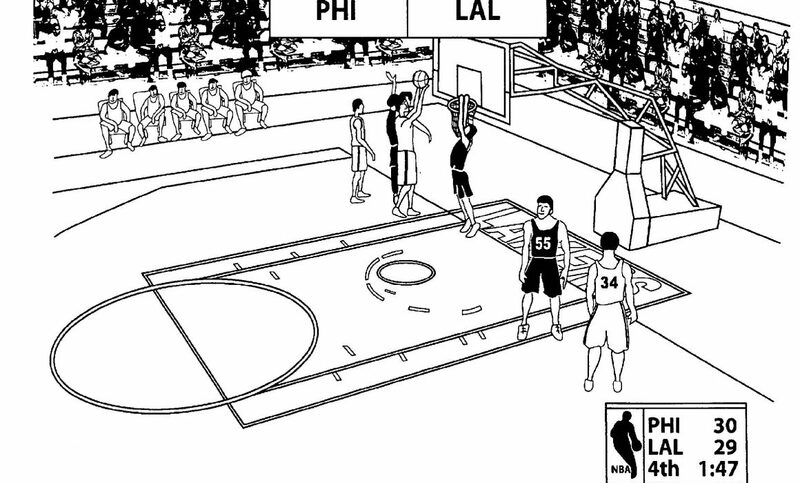 Nintendo’s adrenaline feature adds more control and realism to sports video games. What’s next? The “steroid” trigger? adjusting at least one of the initial character parameters for the opposing character based on the adrenaline value and performing an animated action by the opposing character at the same time as the same character’s animated action using the adjusted character parameter for the opposing character.